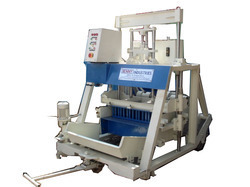 Backed by our modern infrastructure facility, we manufacture and export quality Hollow Solid Block Machines. 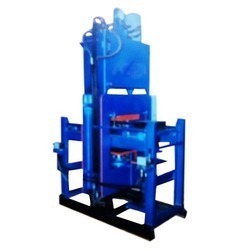 Our machines are manufactured using quality approved material and latest fabrication process. 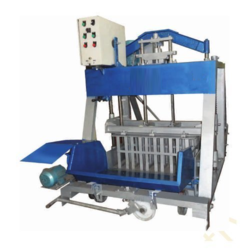 These are widely useful for making different types of Concrete Blocks. Power total: 8. 5 H.P. 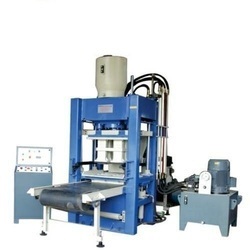 Looking for Concrete Hollow Solid Block Machine ?